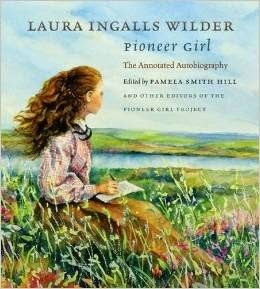 We know Laura Ingalls Wilder moved throughout her childhood. Her family finally settled in Dakota Territory. That's also where she met and married Almanzo Wilder, though they didn't stay in De Smet. 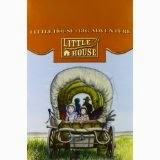 So where do the Little House books take place? Below are the names of the books, the name of the current town and state, and a link to the museum site you can visit at each Little House site. Please note: If you are reading this blog post in an email, you may not be able to see all images or click on links unless you go to the blog by clicking the title of today's blog post. Little House in the Big Woods: Pepin, Wisconsin. Laura Ingalls Wilder Museum. Farmer Boy: Malone, New York. Wilder Homestead. Little House on the Prairie: Independence, Kansas. Little House on the Prairie Museum. On the Banks of Plum Creek: Walnut Grove, Minnesota. Laura Ingalls Wilder Museum. By the Shores of Silver Lake: De Smet, South Dakota. Ingalls Homestead and Laura Ingalls Wilder Memorial Society. The Long Winter: De Smet, South Dakota. 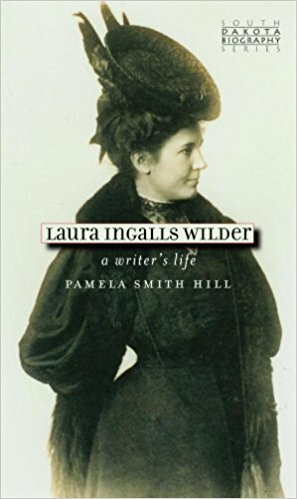 Ingalls Homestead and Laura Ingalls Wilder Memorial Society. Little Town on the Prairie: De Smet, South Dakota. Ingalls Homestead and Laura Ingalls Wilder Memorial Society. These Happy Golden Years: De Smet, South Dakota. Ingalls Homestead and Laura Ingalls Wilder Memorial Society. The First Four Years: De Smet, South Dakota. Ingalls Homestead and Laura Ingalls Wilder Memorial Society. 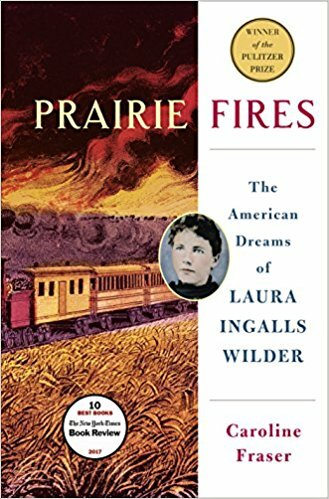 Laura Ingalls Wilder wrote all of the Little House books in Mansfield, Missouri. You can visit the Laura Ingalls Wilder Historic Home and Museum there. And if you're interested in a part of Laura's life she didn't write about, you can visit the The Masters Hotel in Burr Oak, Iowa. 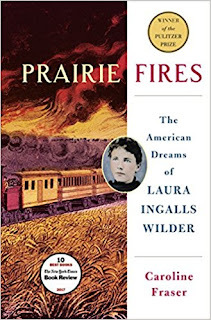 If you're interested in learning more about Laura's adult life, I highly recommend Laura Ingalls Wilder: A Writer's Life by Pamela Smith Hilland the Pulitzer Prize winner Prairie Fires: The American Dreams of Laura Ingalls Wilder by Caroline Fraser (affiliate links). Happy Trails! ~ Annette Whipple Annette is a nonfiction children's author. Learn more about her books and presentations at www.AnnetteWhipple.com.